This article originally appeared in the Daily Graphic. I was saddened to learn of the deaths of four demobilised rebels this week during and after the crack-down on their armed uprising to demand a pay-off for past services rendered. My thoughts go to their families, as well as to the security forces who were wounded during the intervention. These repeated armed uprisings are deeply concerning. The population periodically finds itself hostage to armed men who are supposed to be in charge of its protection. Ivoirians and their neighbours, like me, are unsettled. Like most West Africans, I was happy to see Côte d’Ivoire recover from its protracted succession crisis following the death of Houphouët-Boigny. Côte d’Ivoire is an economic engine for the sub-region, and our destinies are intertwined. The country has been chalking up impressive rates of economic growth since President Ouattara took office, evinced by visible improvements in infrastructure for example. The civil service strike, the repeated military mutinies since January and now the uprising of the demobilised rebels indicate that not all Ivoirians are benefiting, or feel they are benefiting sufficiently, from the fruits of this growth. And I agree that if growth is not shared widely and equitably it will not be sustainable. But without peace and security and respect for the rule of law there will be no growth to share and, therefore, no development or improvements in living conditions. This is why these armed uprisings are deeply detrimental to Côte d’Ivoire’s prospects. The means the mutineers and then the demobilised soldiers used to express their grievances were unlawful and at odds with the soldier’s code of honour and duty. Their demands should have been addressed through peaceful, legal and institutional channels, not through the barrel of a gun. Those responsible must be held to account, lest their example inspire others. Economic success is built on confidence. 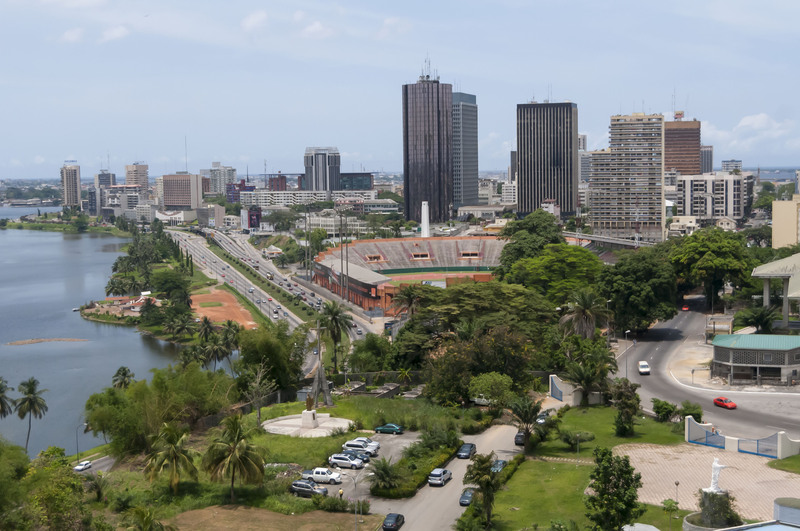 It is thanks to renewed confidence in its prospects and to the restoration of stability that Côte d’Ivoire has been attracting high levels of investment, as well as assistance from aid donors these past few years. While confidence can take years to create, it can be shattered in an instant, however, and the repeated incidents of violence have effectively undermined years of effort to turn the pages of the dark chapter of the country’s history. All Ivoirians will pay the price, as will their families, should there be a return to the past instability and fear. Côte d’Ivoire is finally recovering from a wasted decade of civil war. No patriot should put this recovery in jeopardy. The armed forces in particular have a unique responsibility to protect the Nation. Soldiers and civilians alike must put the interest of the Nation first. The future of the country depends on their allegiance and respect for the constitution.